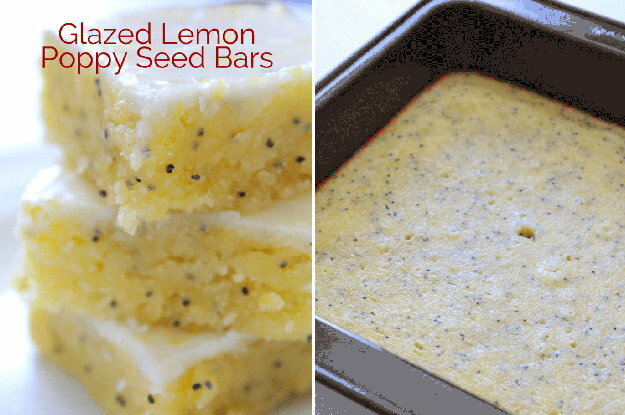 If you are looking for an awesome dessert perfect for saying hello to Spring, you might want to check out June’s recipe for glazed lemon poppy seed bars. Fresh lemon zest packs a ton of flavor in both the batter and the glaze. Just a few minutes of prep time and about 20 minutes in the oven is all that’s needed. You will want to let them cool too before adding the glaze. You can check out the complete recipe along with instructions and more photos on the post HERE.